The Guarani culture drank mate for centuries before the arrival of the Portuguese and Spanish into their homeland (Paraguay, southern Brazil, north-east Argentina, and Uruguay). 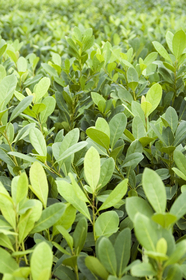 The leaves of the Yerbe mate do contain caffine and it's recognized by the FDA to be on par with coffee and tea. 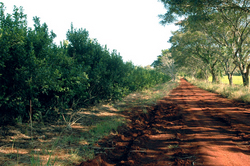 To the Guarani, mate was a medicinal plant with a variety of uses. For several decades in the 17th century, under strict Church State rule, mate was outlawed. The ban simply increased the mystic of its beneficial effects from stimulating love to weightloss. In Argentina, drinking mate is as common as coffee and tea. On buses, the thermos of hot water, the jar of mate, the cup and bambillo might be carried in a special leather mate case. Mate drinkers may start early in the morning and continue throughout the day until 8:00 pm. That's the traditional time to stop mate and move onto wine. The method of preparing the mate infusion varies considerably from region to region, and it is hotly debated which method yields the finest outcome. Unlike tea, the nature of mate leaves requires that the drinker master the preperation inorder not to have a harsh, weak or bitterly strong brew. However, nearly all methods have some common elements. 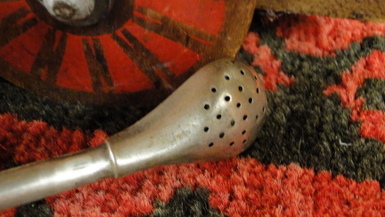 The beverage is traditionally prepared in a gourd mate cup. The cup is nearly filled to the top with mate. When the gourd is adequately filled, the preparer typically grasps it with the full hand, covering and roughly sealing the opening with the palm. Then the mate is turned upside-down, and briefly shaken. The idea is to cause the finest, most powdery particles of the mate to settle toward the preparer's palm, at the top of the mate. 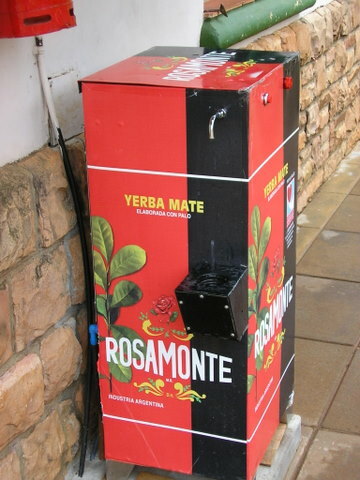 All of this careful settling of the yerba mate ensures that each sip contains as little particulate matter as possible, creating a smooth-running mate. The finest particles will then be as distant as possible from the filtering end of the straw. With each draw, the smaller particles would inevitably move toward the straw, but the larger particles and stems filter much of this out. Insert the bombilla (the straw) into the dry mate. Wet the mate by gently pouring cool water into the gourd until it nearly reaches the top, and then wait, allowing the water to be absorbed (which generally takes no more than two or three minutes). Treating the yerba with cool water before the addition of hot water is essential, as it protects the herb from being scalded. Now the mate may be brewed. Hot water of 160 -170 degrees F. is added until it reaches almost to the top of the gourd. 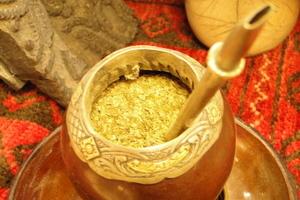 Once the hot water has been added, the mate is ready for drinking, and it may be refilled many times before becoming washed out (lavado) and losing its flavor. Typically one quart of hot water can be added over time before the mate losses its flavor. In Argentina, the same gourd (cuia) and straw (bomba/bombilla) are used by everyone drinking if a group is present. One person assumes the task of server (cebador). Typically, the cebador fills the gourd and drinks the mate completely to ensure that it is free of particulate matter and of good quality. Passing the first brew of mate to another drinker is considered bad manners because it hasen't been tested. The cebador subsequently refills the gourd and passes it to the next drinker who likewise drinks it all. When there is no more tea, the straw makes a loud sucking noise, that is not considered rude. 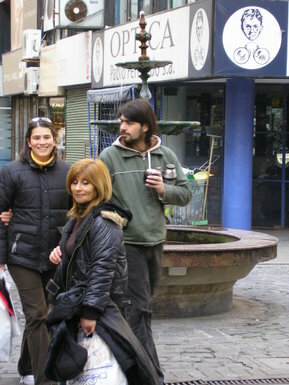 The cup is handed back to the server and drinking proceeds around the circle until the mate becomes lavado ("washed out" or "flat"). This occurs typically after the gourd has been filled about ten times depending on the mate used. 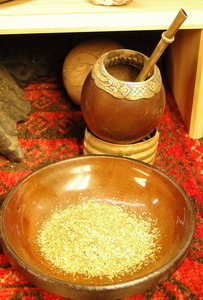 Well-aged yerba mate is typically more potent, and therefore provides a greater number of refills. The cerbador refills the cuia with fresh mate and continues. When one has had his fill of mate, he or she politely thanks the cebador passing the mate back at the same time. It is considered rude to complain about the temperature of the water or to take too long to finish drinking. Some drinkers like to add sugar or honey, creating mate dulce (sweet mate), instead of regular (sugarless) mate amargo (bitter mate). The sugar is sprinkled directly on top of the mate before the water is added. Do not stir! I saw this more in the Welsh area of Patagonia. It is considered bad for the gourd, especially for the natural squash or wood cups, to be used for both mate dulce and regular, so it is normal for households with drinkers of both kinds to have dedicated cups. 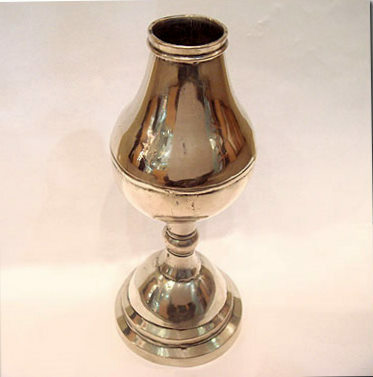 Traditionally, the mate cup is a natural gourd, but for the last four hundred years, the art of crafting wood, silver, gold, ceramic, plastic and glass vessels has reached fine art. 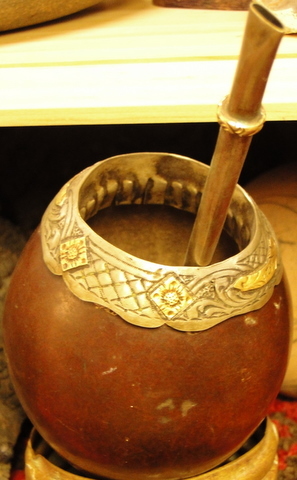 The major museums in Argentina all have exhibits of regional and fine art mate cups and bambillos. 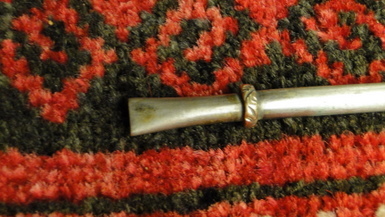 The bombilla could be a feathered bamboo straw or a sterling silver and gold art work. 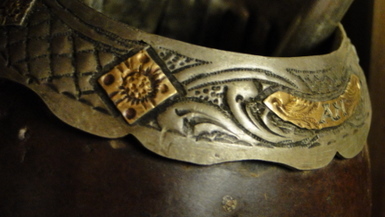 Silver is still the metal of choice for a high end bambillo, but stainless steel is increasingly common.